The idea that became the Neon Museum started with the mission of rescuing vintage neon signs that were going to be destroyed. As the collection grew bigger, the museum's founder, photographer Ilona Karwinska, decided that the exhibition needed its own place. 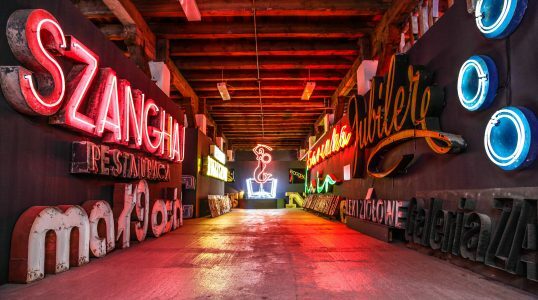 The signs were moved to Soho Factory in Warsaw and the Neon Museum was opened to the public.